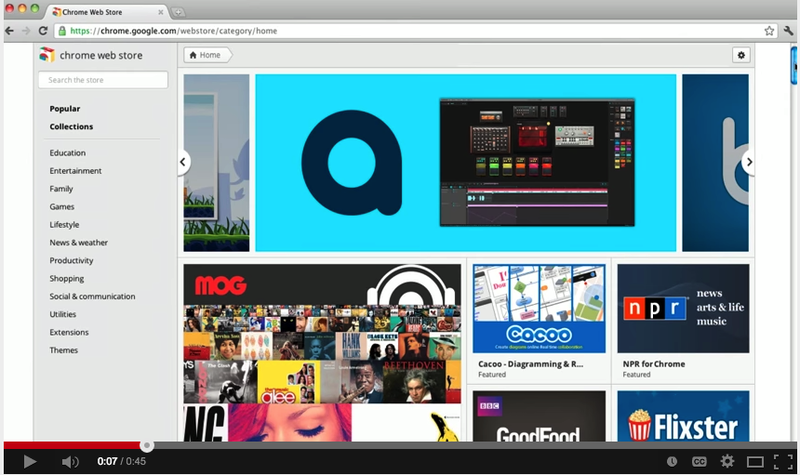 Chrome web store is the go-to platform when looking for educational Chrome apps and extensions. The store features a wide variety of apps covering different categories from productivity to entertainment. We have already featured several of these apps in previous posts and we have also a separate section in this blog where teachers can have access to the best educational Chrome apps out there. Today, however, we are sharing with you this excellent video from Google to walk you through the process of looking for apps and extensions in Chrome web store. You will get to learn how to search for extensions using different criteria including popularity and categories. Have a look and share with your colleagues.